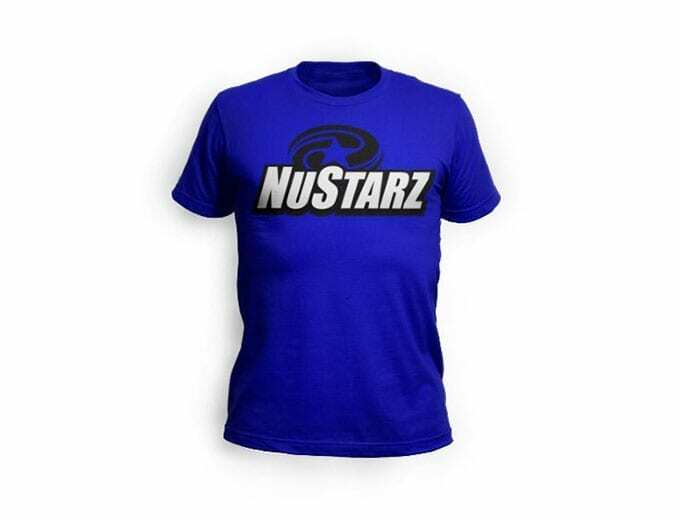 View cart “TexasStrong” has been added to your cart. 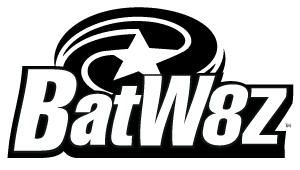 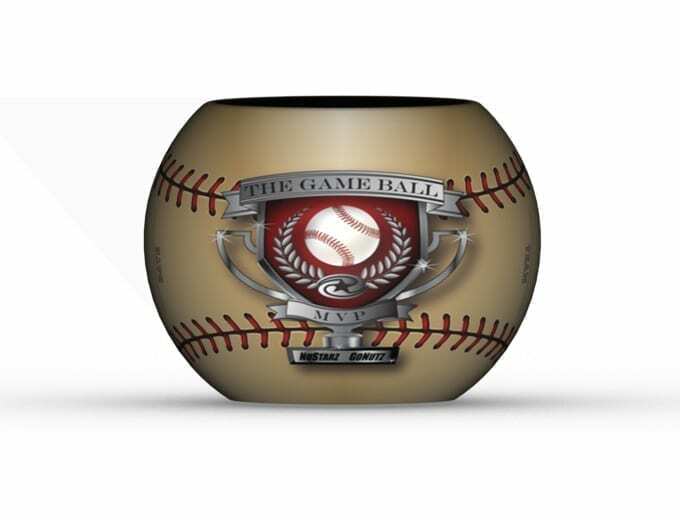 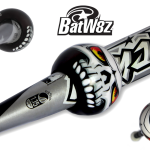 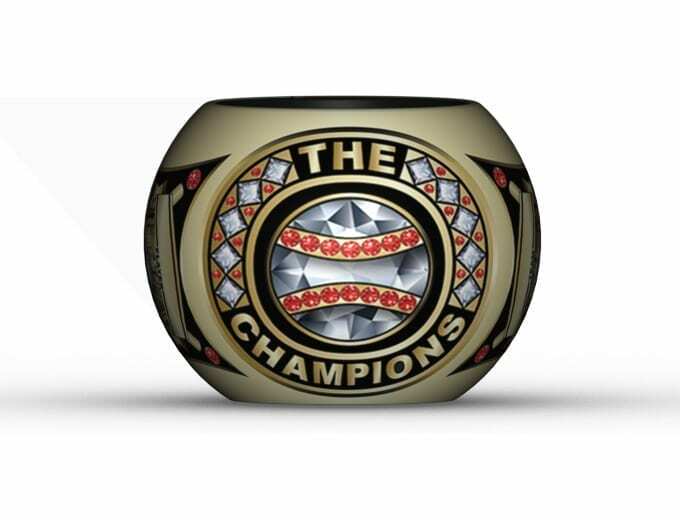 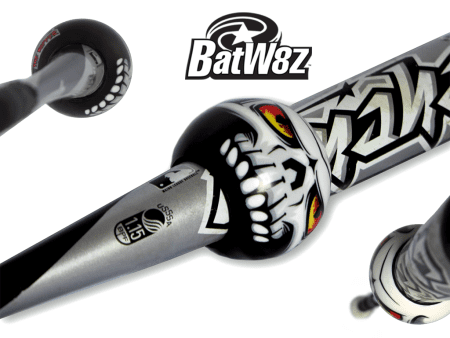 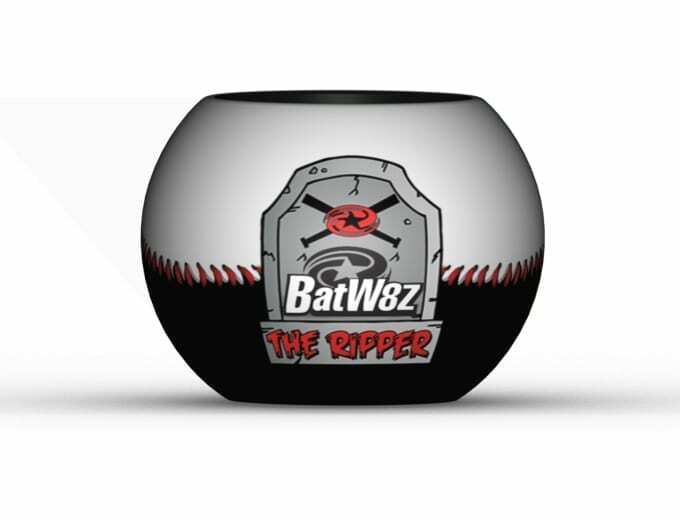 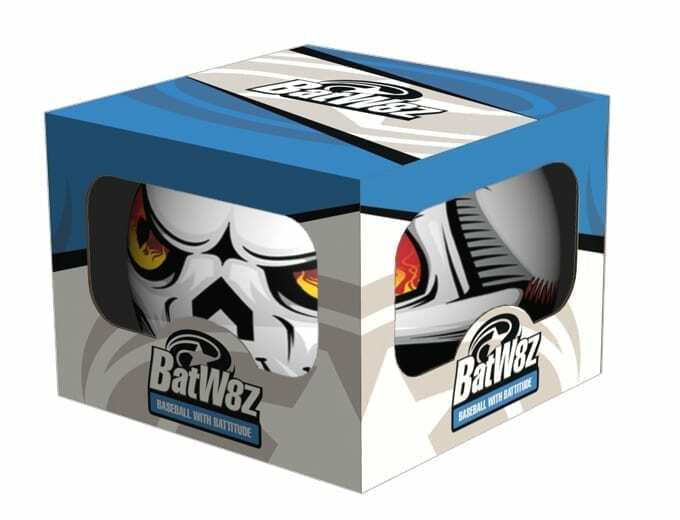 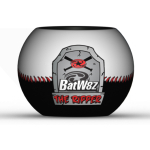 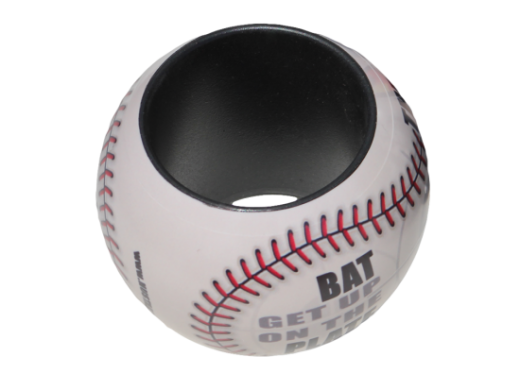 TheRipper BatW8z™ design is about hitting the ball so hard that you rip the cover off of the baseball. 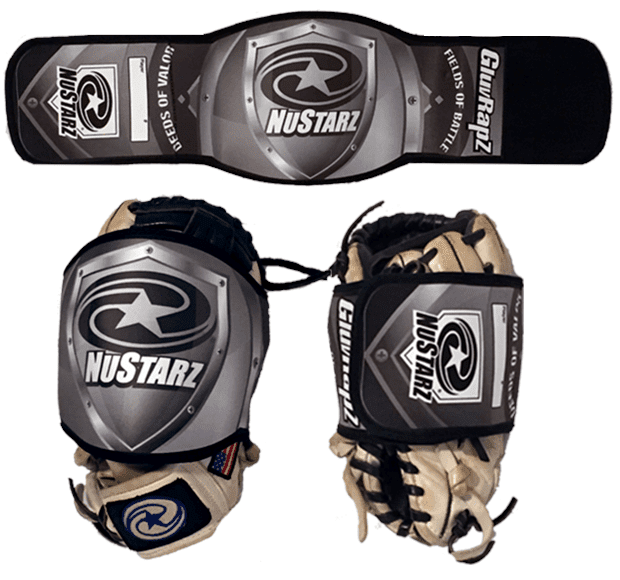 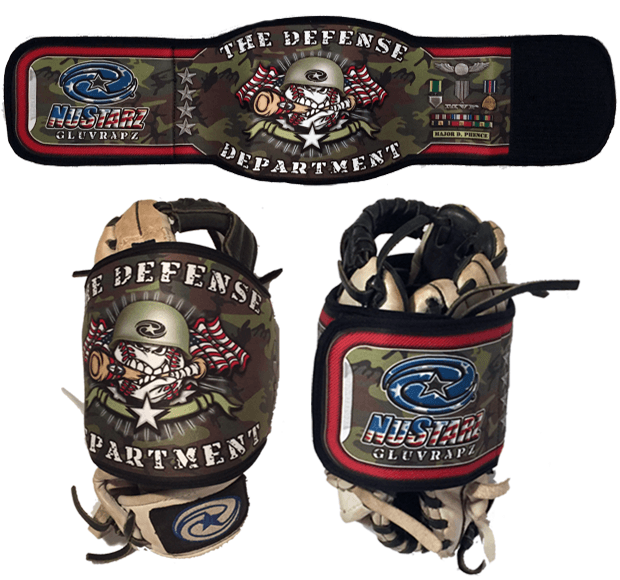 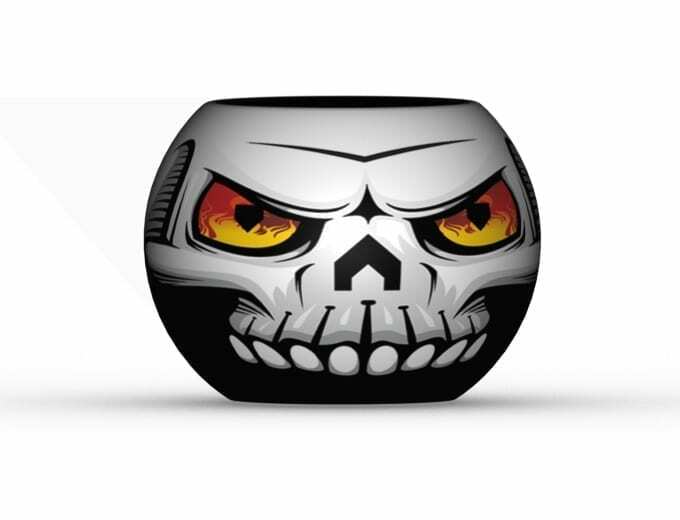 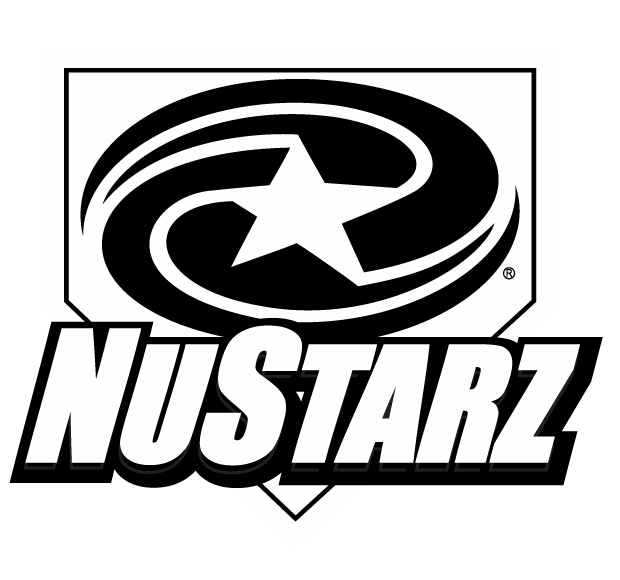 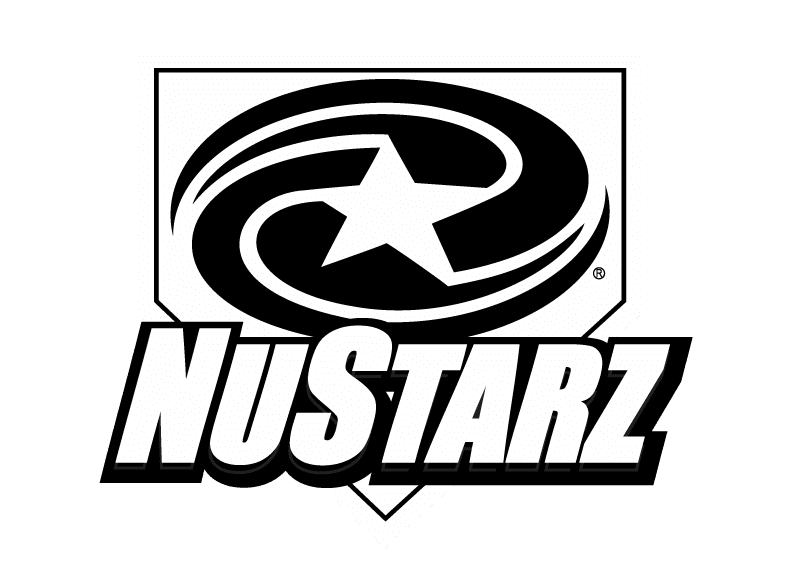 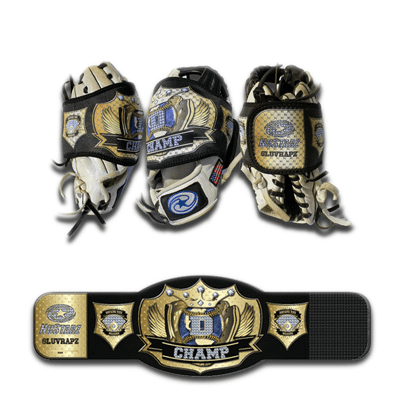 The skull face is made from baseball home plates and baseball bats and is the NuStarz signature confidence building design.